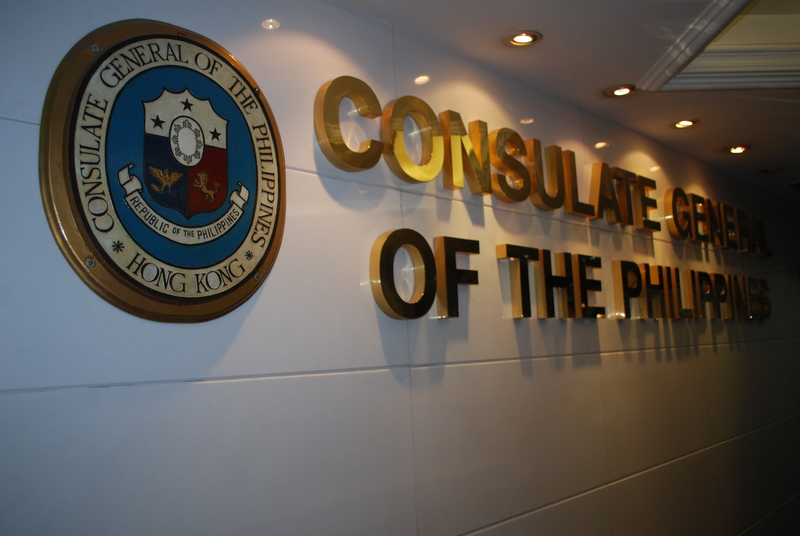 Two Filipino domestic workers died over the weekend here in Hong Kong, an official of the Philippine Consulate General (PCG) said this afternoon (February 4). The PCG-Assistance to Nationals Section security officer, who asked not to be identified, said one Filipino woman died on Saturday after she collapsed while another domestic worker died after reportedly due to a heart ailment. “Di pa malaman yung dahilan nung una kasi uminom daw ng lemonade tapos bigla na lang nanlamig at nagpass out,” the officer said in an interview. The worker worked in Mid-Levels and she was brought to the Ruttonjee Hospital but she died at 2 a.m. on Saturday. She was 55. Then on Sunday, another domestic worker, who was in her 40s, died at the Caritas Medical Centre in Cheung Sha Wan, the officer said. “We had another death in Caritas because she reportedly had a cardiac arrest,” he added. Cardiac arrest refers to the sudden loss of blood flow resulting from the failure of the heart to pump effectively. Consul General Antonio Morales earlier urged overseas Filipinos workers (OFWs) in Hong Kong to take care of their health after the consulate noticed an increase in the number of OFWs developing symptoms of hypertension while working here. “Napapansin namin ang marami nating kababayan, na hindi siguro healthy yung lifestyle, na-iistress o nagkakaroon ng altapresyon,” Morales said. “Napapansin din namin na maraming inaatake (sa puso). Minsan, akala natin nahihilo tayo. 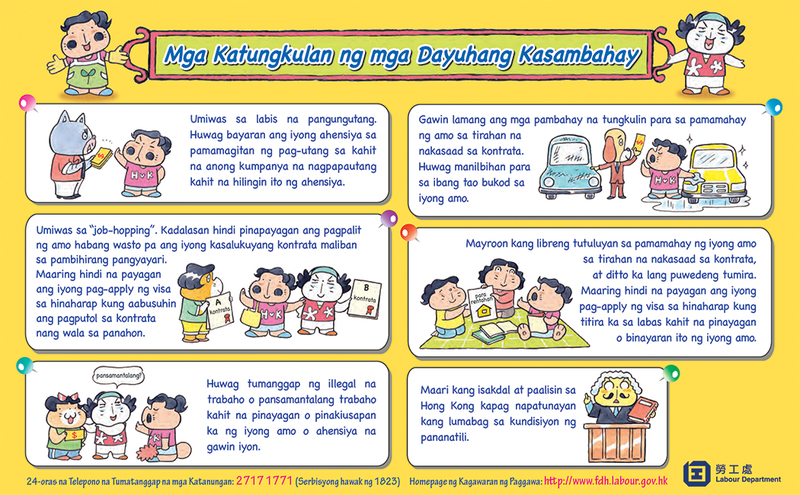 Yun pala, may deperensya na. Marami tayong kaso…nakakalungkot yung iba natutumba na lang,” he added. Morales urged Filipinos in the city to be conscious of their true health condition to nip in the bud any medical condition or sickness that might develop. “We have to be conscious. Akala natin, healthy tayo pero hindi pala. 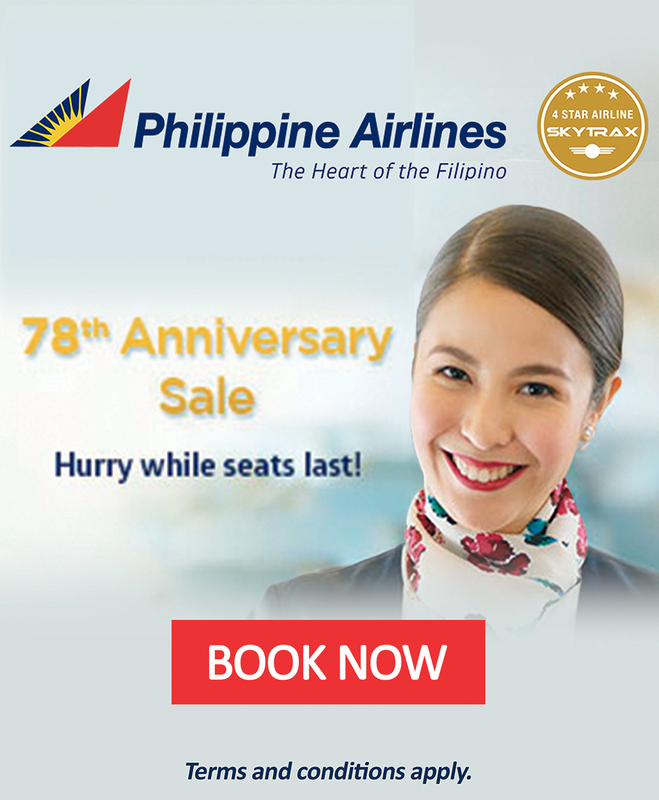 Ang pinakapuhunan natin dito ang ating kalusugan. Pag hindi tayo malusog, naku mahirapan na tayong maghanap-buhay,” he added. 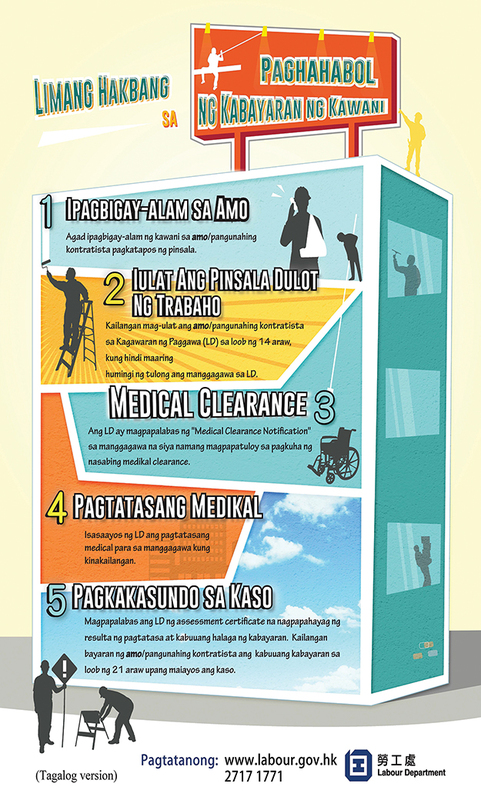 Labor Attache Jalilo Dela Torre earlier said that the Philippine Overseas Labor Office (POLO), which is under the consulate, was offering free medical check-ups for OFWs at its office in Wan Chai from Saturday until Thursday. According to data from the Overseas Workers Welfare Administration (OWWA), the number of welfare assistance cases involving OFWs with medical problems in HK stood at 113 in 2014; increased to 129 in 2015; 244 in 2016; and 416 in 2017. The free medical exams will be held at the POLO office on the 18th floor of the Mass Mutual Building at 33 Lockhart Road in Wan Chai.